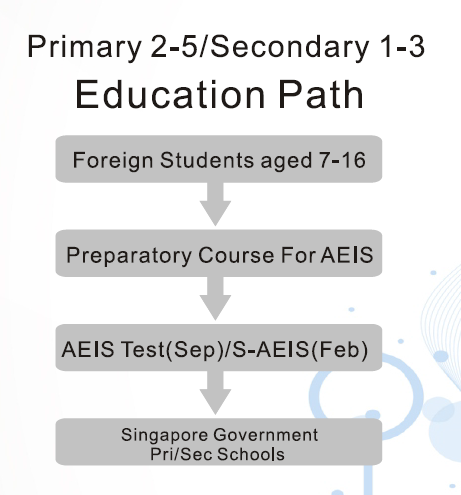 This course is targeted at students 7 to 12 years old who wish to gain entrance into Singapore Government Schools through the various examinations held by MOE and individual schools. The course aims to equip students with the skills and knowledge of the Singapore syllabus, mainly English and Mathematics. This module covers the topics as per MOE Syllabus for the respective level. It is mainly to help students build up a very strong foundation for further studies. Click here to view course module.